We have a slightly different offering for our book club of the month, a fabulous not-for-profit organisation called 'Book Clubs in Schools', currently covering London and Birmingham. It is such a wonderful idea, encouraging a love of books in children from primary school age through to six-formers. I really do love their answer to the last question on setting up a book club - a super little snippet of advice! 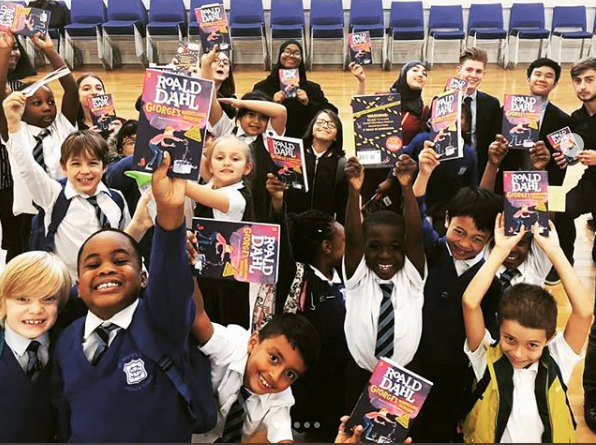 Book Clubs in Schools is a not-for-profit organisation offering a unique peer-to-peer mentoring programme in the form of a book club which inspires a lifelong love of reading and critical thinking in children. Book Clubs in Schools was founded by Beth Ginsburg and Alison Palmer. 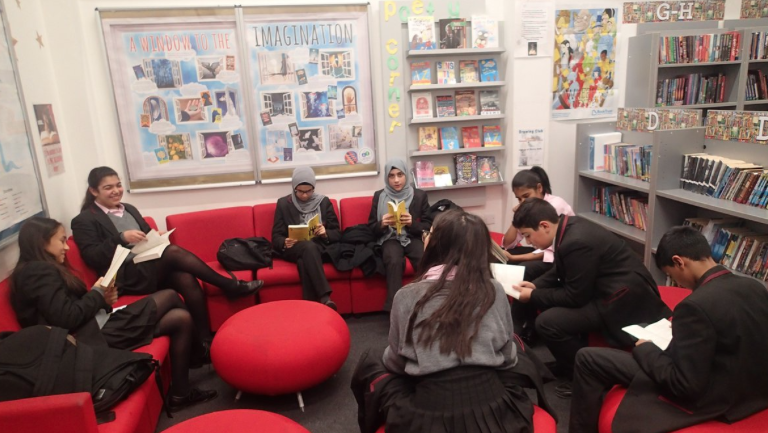 ‘Book Clubs in Schools’, aptly named for what we do – we run book clubs in secondary and primary schools. We launched in March 2014 and currently work in schools across London and Birmingham. The idea come from a programme in NYC, Learning Leaders, where Beth’s mother was volunteering. Beth, originally a New Yorker, saw an opportunity to implement a similar programme in the UK but for all children and not only the gifted and talented which was the case in New York programme. At the time, Alison was volunteering, doing 1:1 reading in a primary school and saw the benefits of book clubs. Together they founded Book Clubs in Schools. You can click on this link to a video about how Book Club started. Our vision is that all students have the tools to succeed in the wider world. We believe that through reading and discussing fiction, students develop character skills such as leadership, empathy, creativity and critical thinking—all essential skills for navigating the wider world. Tell us how it’s developed over the years. We’re celebrating our 5th birthday this March. A big milestone for us! 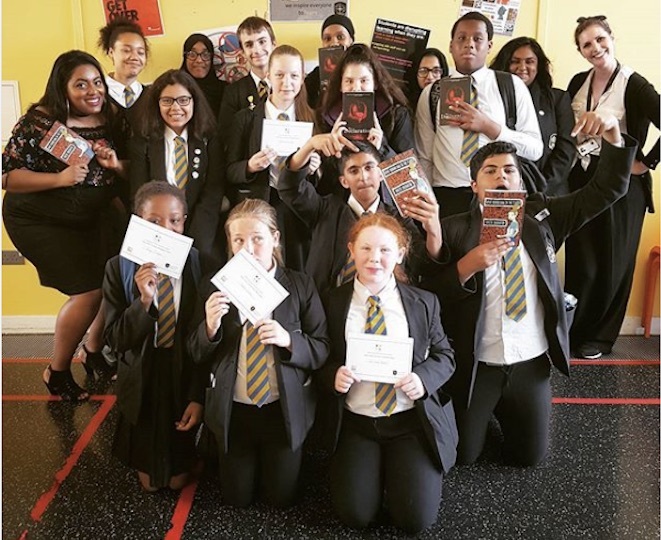 What began as a parent-led programme in a primary school has evolved into a cross age peer-led programme in both secondary and primary schools; Year 10s lead book clubs for all Year 7s, and Sixth Formers work with younger children in local primary schools. The Book Club Leaders can use their experience to fulfil the volunteering hours for the Duke of Edinburgh Award, in their personal statements for UCAS applications and on their CVs. Describe your book club in three words. Top secret. No really, our goal is to provide a variety of text for schools to choose from to best suit their students. We focus on relevant themes, from empathy to mental health to resilience, and select a diverse range of books—anything from classic to contemporary. The books on our list are anything but boring and intended to spark good discussion while encouraging a love of reading. Each school book club meets once a week for 10 weeks in a term, with new Book Clubbers joining each term. Usually in the school library or classroom. 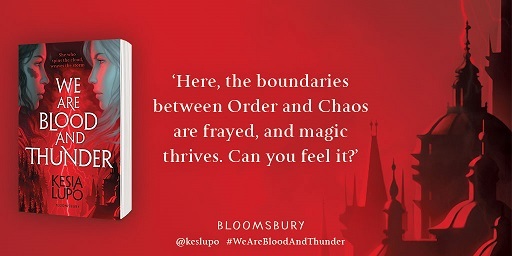 We hope that everyone has done their weekly reading and the students come prepared to Book Club to discuss the book. We provide the Book Club Leaders with discussion questions, prompts and activities to choose from. The students can take turns reading, ask questions, discuss their thoughts and feelings, work out tricky words and debate their points of view. There are no wrong answers! We are reading Home Girl by Alex Wheatle, which was sent to us as an advanced copy – it is due out in April 2019. We don’t discriminate – we read all formats but our book clubbers seem to like paper books the best! What is your favourite book of the last year? We recently added Holes by Louis Sachar to our booklist. We really enjoyed reading this! 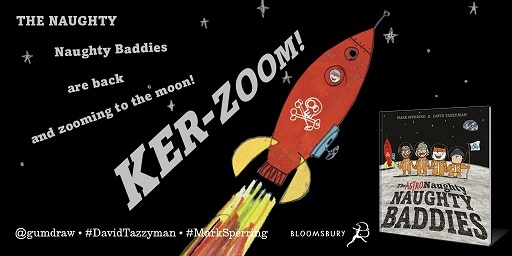 Beth’s favourite adult author is Donna Taritt and kid’s author is Mallory Blackman. Ali’s favourite adult author is Jane Austen and her kid’s author is Lisa Thompson and Jen’s favourite adult author is Shilpi Somaya Gowda and kid’s author is Matt Haig. Visiting the school book clubs and seeing the bonds students develop with each other and the stories through face-to-face interaction is powerful. It’s a good reminder about why we do what we do. Think carefully about the people you invite to join your book club. While it’s nice to form book clubs with those who have similar interests, it is even more exciting to include people from different backgrounds; you’re bound to hear a new perspective. Keep up to date with Book Clubs in Schools!